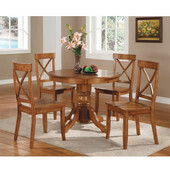 Home Styles tables and chairs offer you a place to sit and share a meal, get some work done or simply relax. 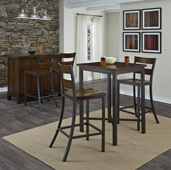 Perfect for the den, living room or game room, the Table and Four Stools has a casual appeal. 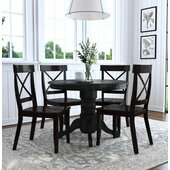 The table is 21-1/2" high and comes with four stools that have vinyl cushions and open storage space. 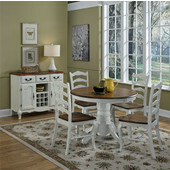 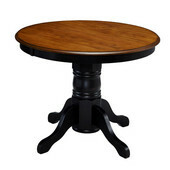 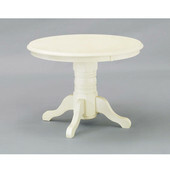 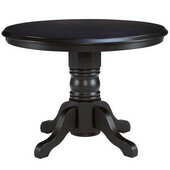 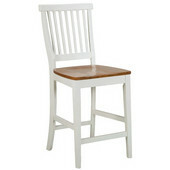 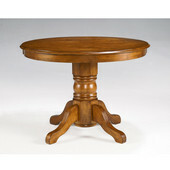 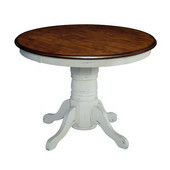 The 30" x 30" Square Pub Table & Stools turn any area in your home to a cozy dining or serving area. 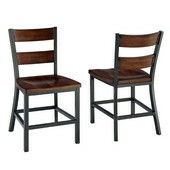 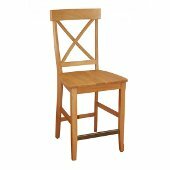 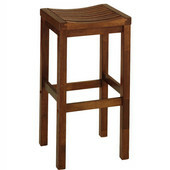 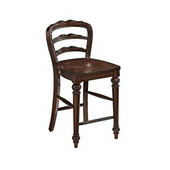 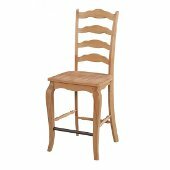 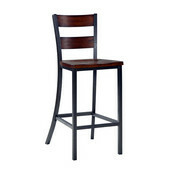 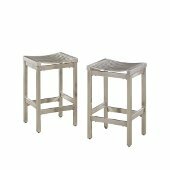 Available separately are two styles of bar stool, one with metal stretchers and one with wood stretchers. 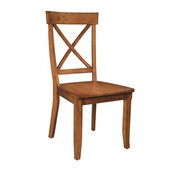 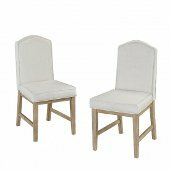 The tables and chairs are constructed of solid hardwood and are built to last. 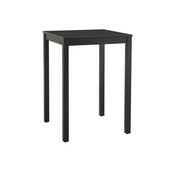 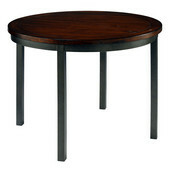 The Bar Table With Veneer top stands 44-7/8" high and comes in a Black, Black with Oak or Oak finish. 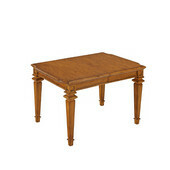 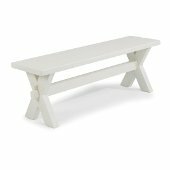 The Rectangular Table comes with a 12" leaf that extends the width to 60", and has a classic Oak finish. 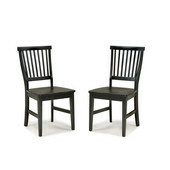 Matching chairs are available.